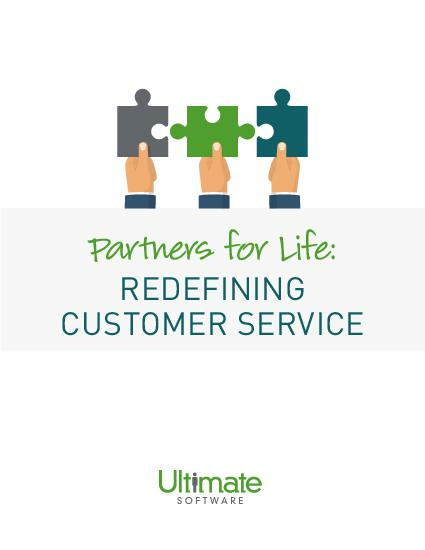 No matter what the product is, customer service is what defines a true partner for life. The human capital management (HCM) vendor you choose is going to be with your company for at least a few years. But at the end of the day, the software you purchase is only one part of the equation. The service you receive after the purchase is equally important-especially when it comes to HCM solutions. When vendors value customer service equally to their product, you are getting the best bang for your buck. Learn about the numerous benefits an organization receives when they make customer service a priority in the HCM vendor selection process. Please fill out this brief form to learn about customer service – redefined.